All packed up and ready to move on from Memphis, we carried a couple of bags with us as we walked to the garage in the next block from the hotel to retrieve our car. After our letterboxing adventures on Sunday, we had parked the car in the same slot on the 4th level where we had put it the day before. When we arrived at the location, another car was in the space, leaving us both more than a little concerned, so certain were we that we had parked there. Hadn't we? Stealing glances at each other, we marched resolutely to the stairwell, figuring we must have parked on the fifth floor. But when we emerged on that level, we found a white Buick where we were sure our car would be. Though neither of us would express our anxiety aloud, we trudged to the elevator to go through the motions of checking the third floor. No way had we parked on that level. As we rode silently down the elevator, our minds were separately racing with how we would deal with a stolen vehicle. When the elevator doors opened on third, there in front of us was our car—in all its pollen-coated splendor—exactly where we had left it a couple of days before. It looked beautiful! Still heaving sighs of relief, we picked up the rest of our bags from the hotel and made a bee line for Whole Foods, hoping to score a healthy take-out lunch from their food bar. The moment we entered the store our ears were assaulted with an awful racket. It sounded as if the HVAC and several other systems were badly malfunctioning with machine parts screeching and clattering against each other. Sadly, the discordant clamor was issuing from a young man abusing his electric guitar and punishing all the customers and employees in the store. His noise—it could not be called music—was so loud that everyone had to yell to be heard. When the young man mercifully stopped for a few seconds, the cashier explained that the store was offering an opportunity to local “musicians” who cannot find another place to perform. As many venues and jams as there are in Memphis, there’s probably a good reason these individuals don’t have a stage, bless their hearts! On a positive note, hearing this performance did ease our regret at having to move on from Memphis. In fact, we may have been driving a tiny faster than was necessary when we pulled onto I-40 to cross the bridge into Arkansas. 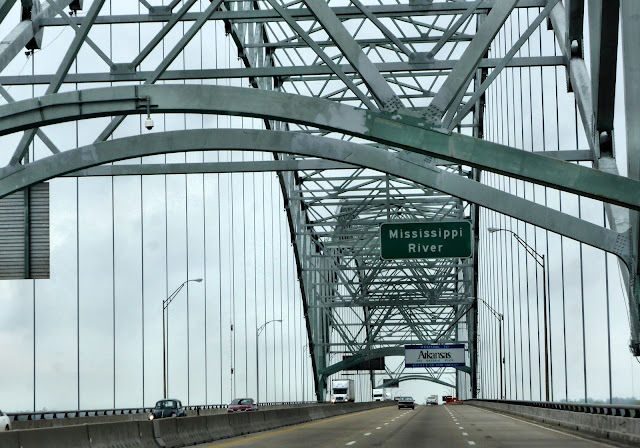 Once we were over the Mississippi, we navigated to Arkansas Highway 77, a narrow corrugated ribbon running roughly parallel to the river. In the sleepy town of Turrell (pop. 590), our GPS shifted us to AR-42, a remote road which made AR-77 look like a smooth thoroughfare. A few miles north of Turrell, we realized that the restroom we did not find in town we were not likely to find any time soon. It mattered not. In such an isolated spot, we could stop in the road and answer nature's call there. Bouncing and jouncing on the single lane washboard of earth and asphalt between the railroad and unending farm fields, we cringed at the GPS directive to “continue for 29 miles.” But Fortuna smiled upon us just five miles north as Highway 42 merged into our old friend, US-61—the Blues Highway—near a little crossroads called Birdsong (pop. 40). Though 61 is less than perfect itself, we have a fresh new and forgiving perspective on its foibles. As we passed through one small town after another—Turrell, Joiner (pop. 576), Bassett (pop. 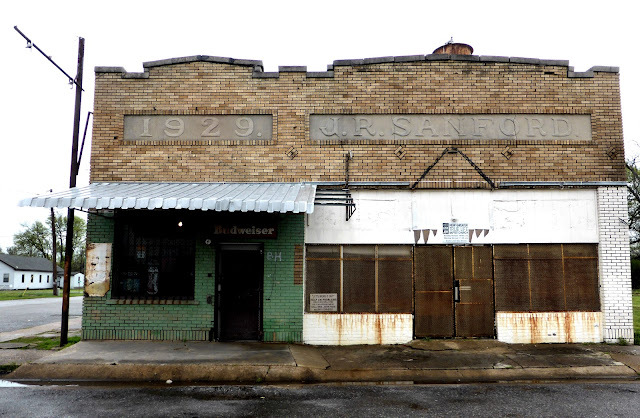 173)—the handful of storefronts in the little downtown areas were almost all boarded up. No doubt the Walmart in Osceola (within 20 miles) is a strong factor in these town center abandonments, and we mourned this loss of Americana. Then suddenly, without warning, we found ourselves in the surprising little town of Wilson (pop. 905), filled with Tudor style buildings and the hustle and bustle of a thriving downtown. 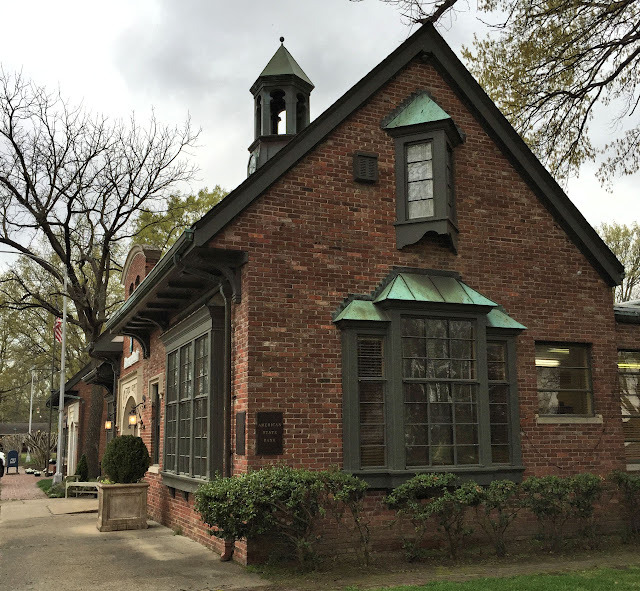 A little investigation revealed the origins of this architectural incongruity. 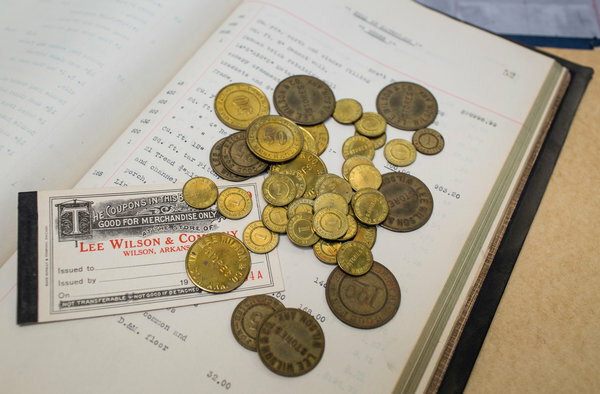 It seems that Robert E. Lee Wilson, an enterprising young orphan born the year the Civil War ended, worked his way out of poverty to ownership of Lee Wilson and Company, a conglomeration of large cotton plantations in the Arkansas delta. 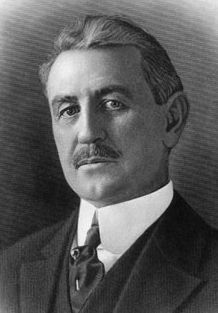 Using mostly sharecropper labor, Wilson built a cotton empire that he supervised from the eponymous company town that he had founded in 1886. Though workers were tied securely to the plantation through their sharecropper status—compounded by Wilson’s scheme of paying them in his own currency—they were given medical care from company physicians for the cost of $1.25 per year, an uncommon opportunity in rural areas of the period. The company also hired employees to provide basic services to the workers. In 1925, Wilson’s son and his new bride returned from a honeymoon in the English countryside infatuated with Tudor architectural style. 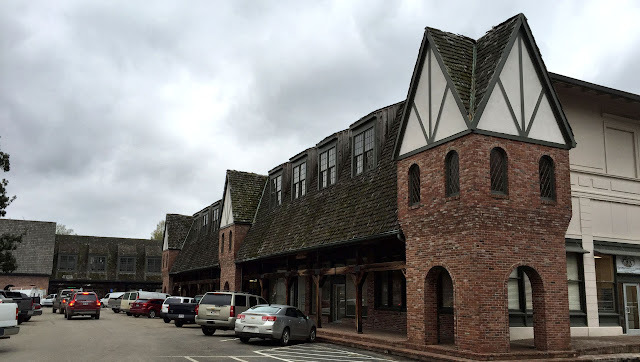 Since the town and everything in it were owned by the family, Wilson Jr. launched a complete renovation of all town buildings retrofitting them with the steeply pitched roofs and half-timber trim characteristic of the Tudor style. 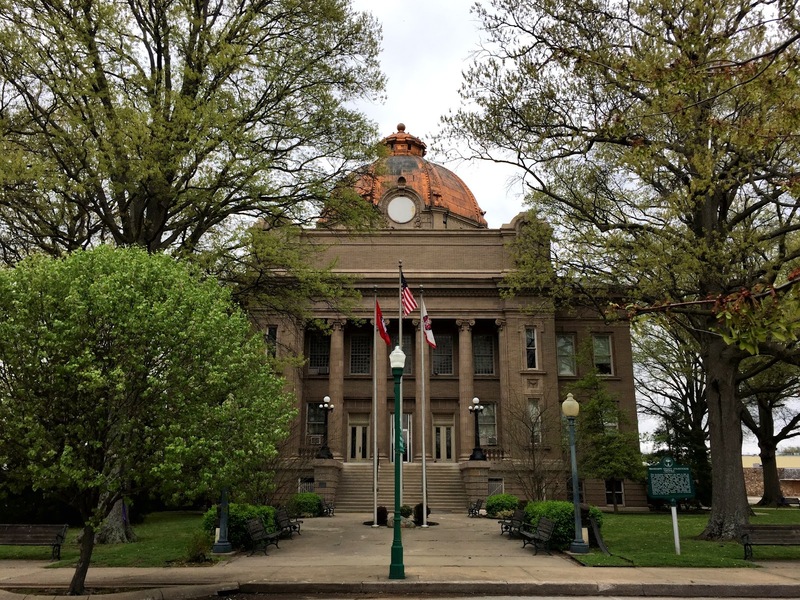 The town did not incorporate until 1959, and even then it remained a company town with mayors always coming from the Wilson family. Finally in 2010, the Wilsons decided to sell their 62 square miles of fertile delta farm land, including the town. They found an eager buyer in wealthy businessman Gaylon Lawrence, who purchased one of the largest contiguous agricultural holdings in the area for $150 million. Lawrence apparently has ambitious plans for Wilson, which do not include renaming the town in his own honor. He fully intends to engineer a metamorphosis of Wilson into a cultural and educational center for the Arkansas delta. For starters, the Wilson estate is being transformed into an elite private school. 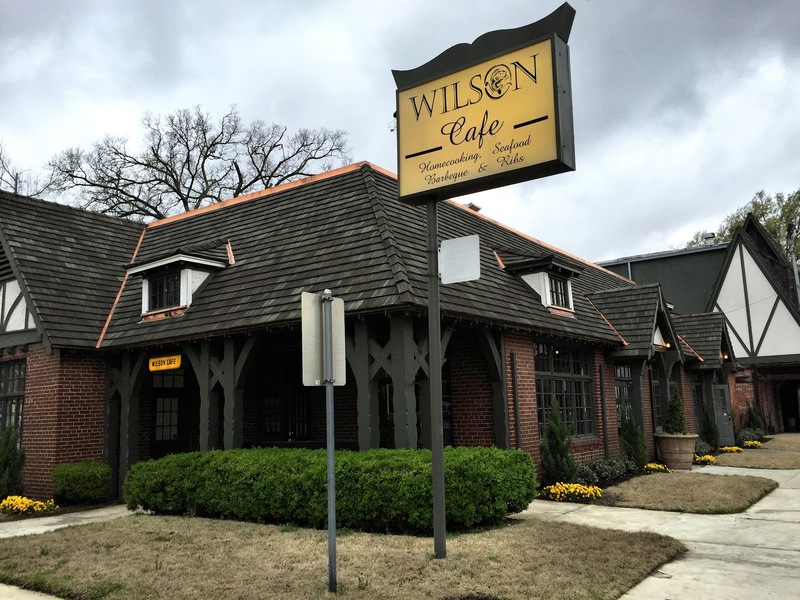 We came through the town on the wrong day to sample the fare at the reimagined Wilson Café, operated by a notable chef Lawrence lured from nearby Memphis. Somehow we managed to land on the very day the kitchen was having new equipment installed. Operating on a very limited (and unfortunately non-vegetarian) menu, however, did not seem to impede business in this busy town. Only a few tables were empty; most were occupied by happy diners. 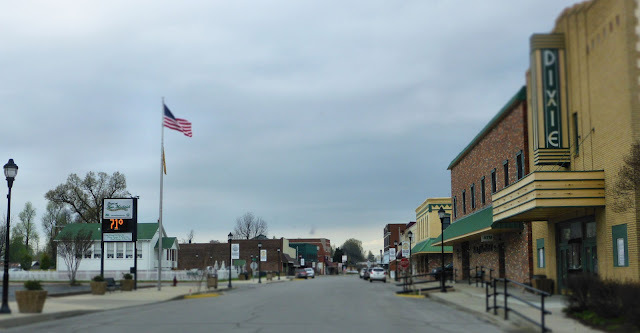 From Wilson, we continued on US-61 to Osceola, which produced some significant blues musicians, according to the historic markers downtown. After visiting the splendid 1912 courthouse and the quaint town museum, we ate our Whole Foods lunch and drove north to Blytheville and into Missouri. The Missouri bootheel country is a land of rice farming. Lush green expanses of the grain spread outward from the roadside. Some areas clearly have seen too much rain, as flood water had some fields completely under water. As I faded in the late afternoon, fighting sleep, Ken brought us into Sikeston, Missouri on US-61—the Great River Road. After checking in at the local Holiday Inn Express, we found dinner at a nearby Ruby Tuesday. Back in the room, looking at tomorrow’s plans, we discussed the grim forecast for heavy storms in the St. Louis area over the next couple of days. Since Clarksdale had similar Weather Channel drumbeats last week and not a drop of rain materialized, we decided to take our chances and roll on to St. Louis in the morning. Misguided ideas at Whole Foods: 1!